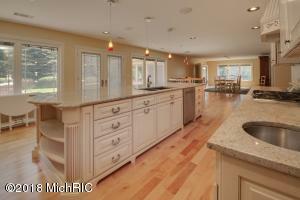 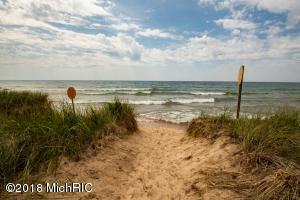 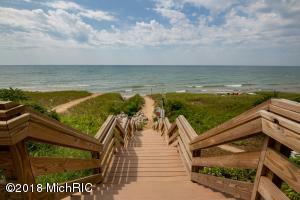 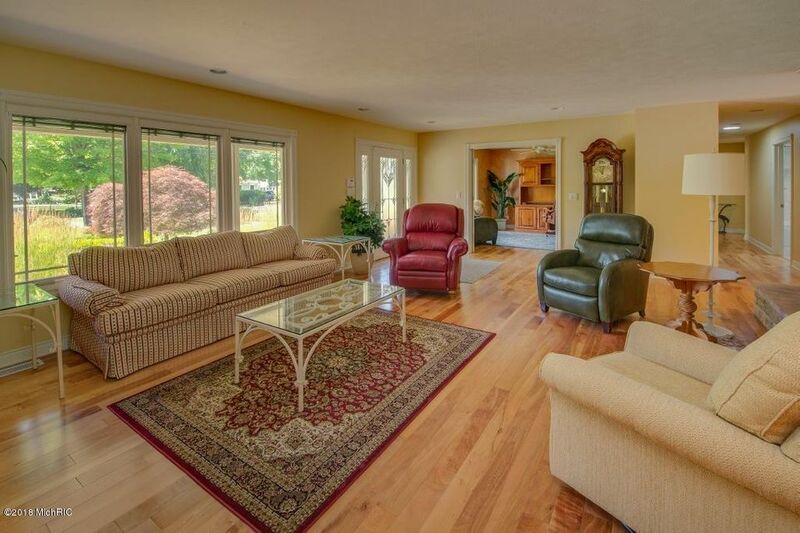 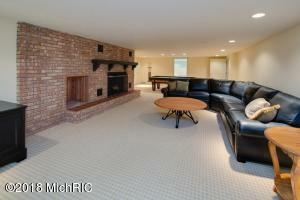 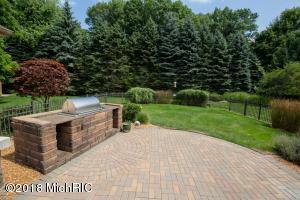 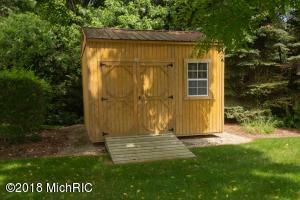 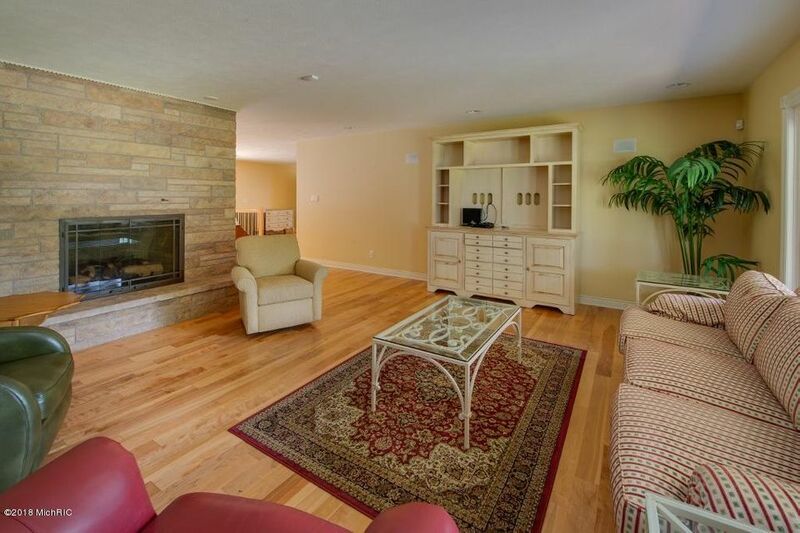 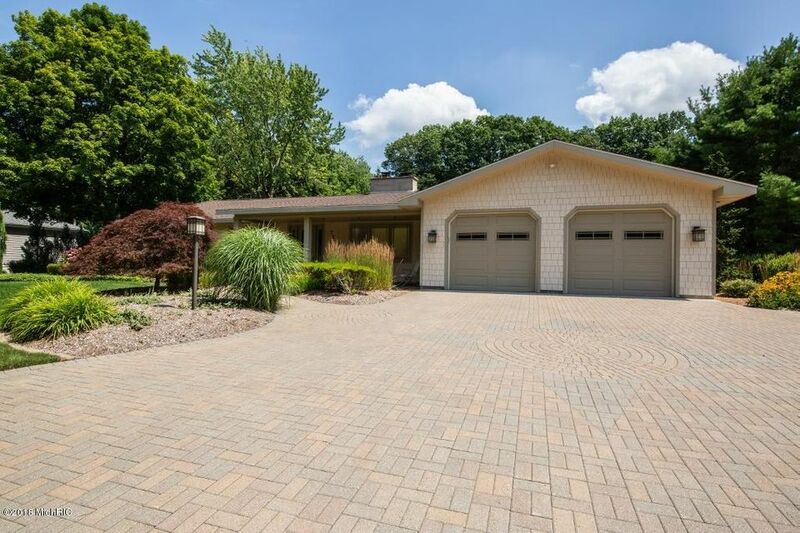 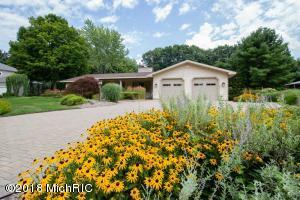 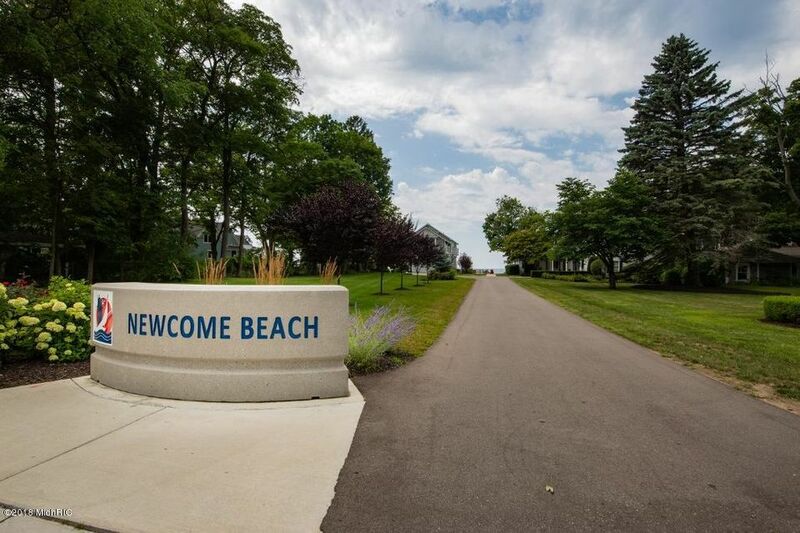 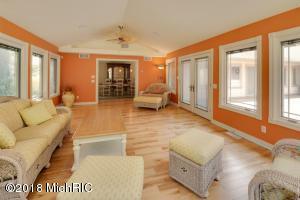 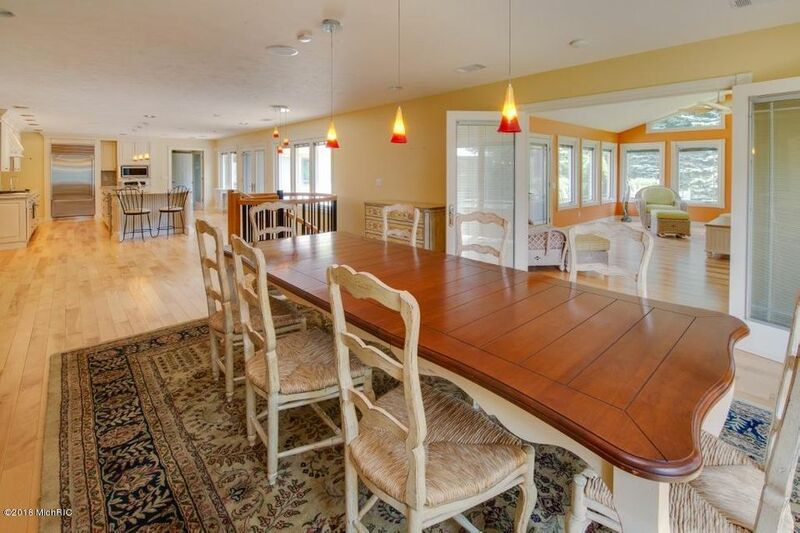 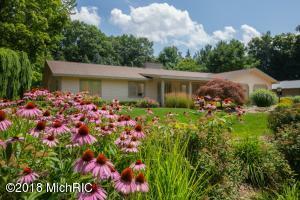 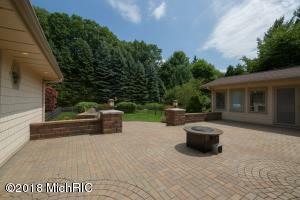 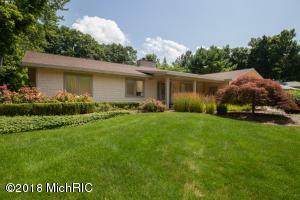 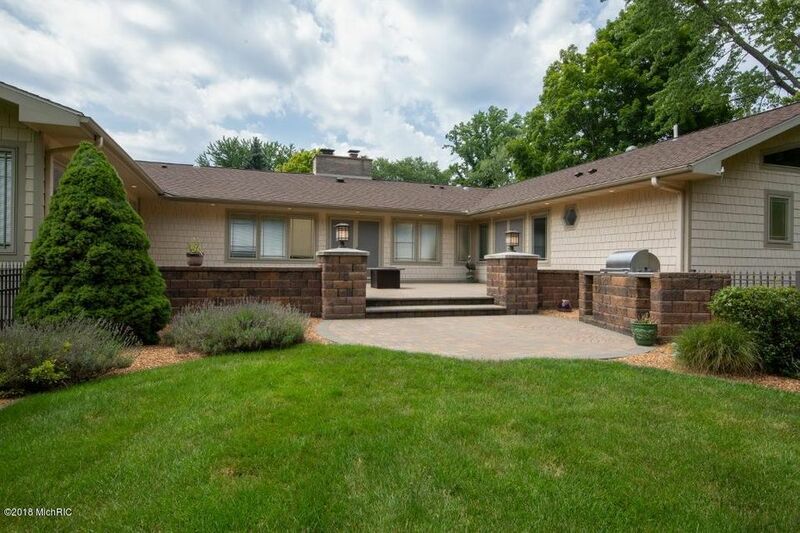 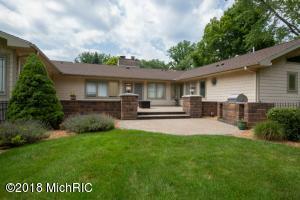 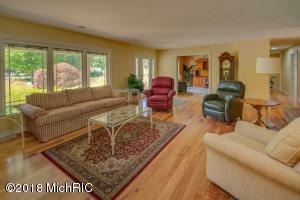 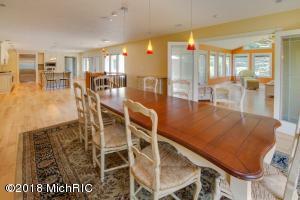 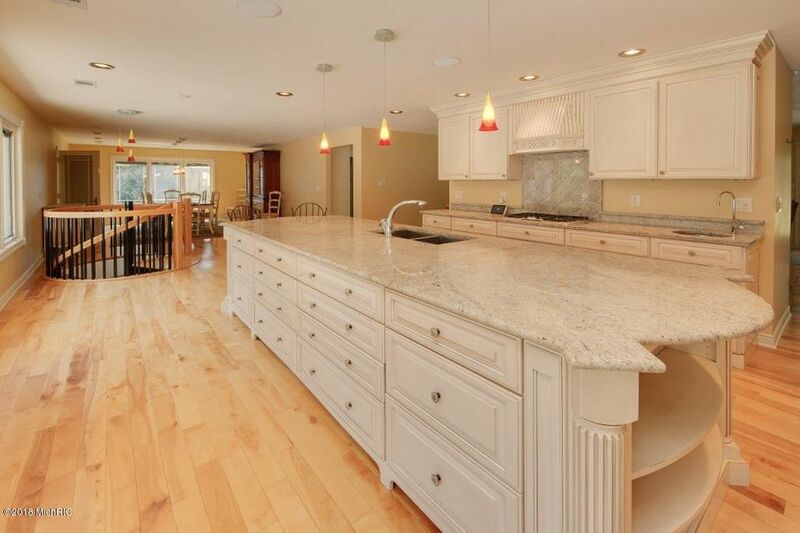 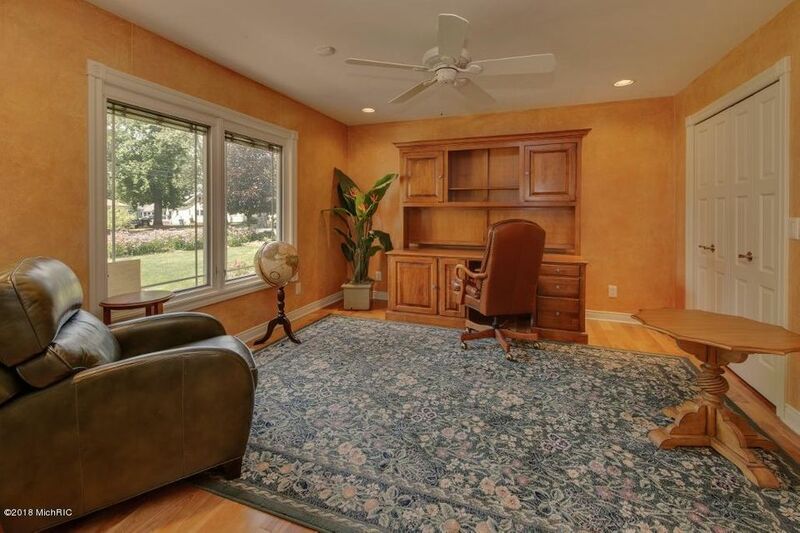 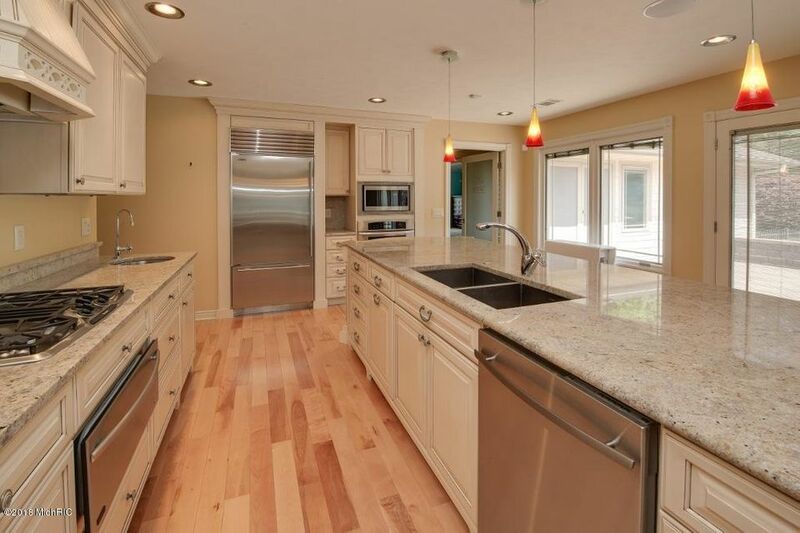 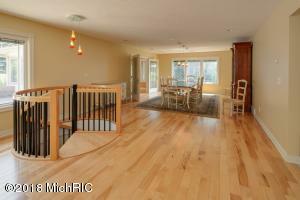 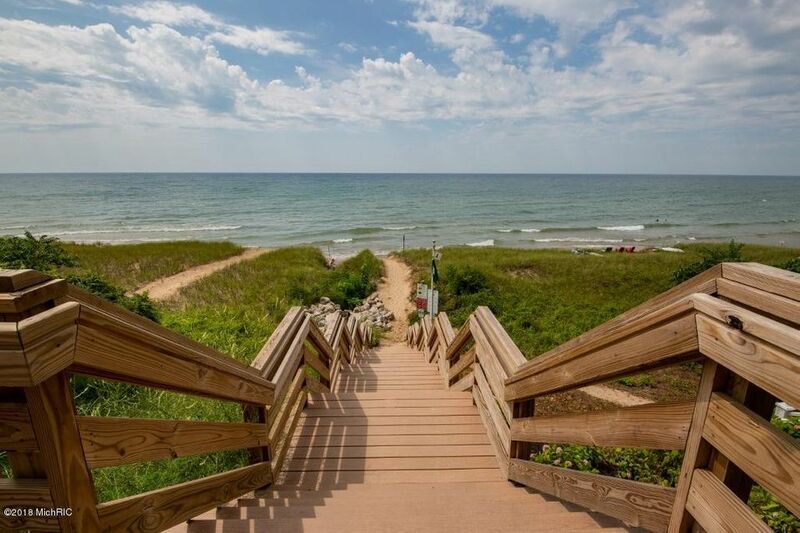 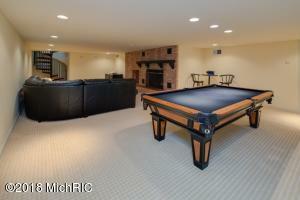 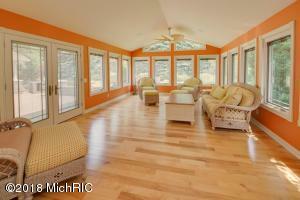 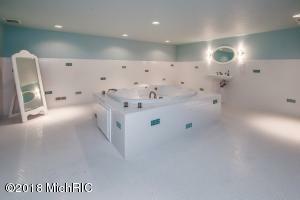 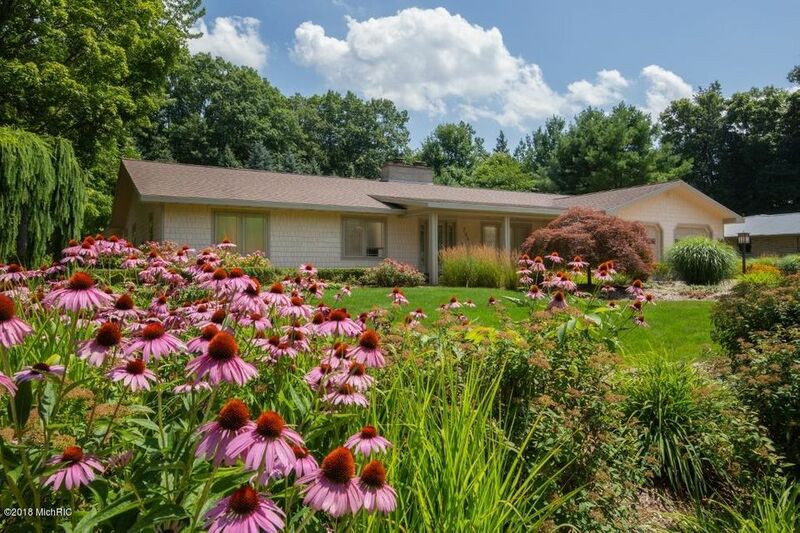 Lake Michigan access is just steps away from this quality built ranch home. 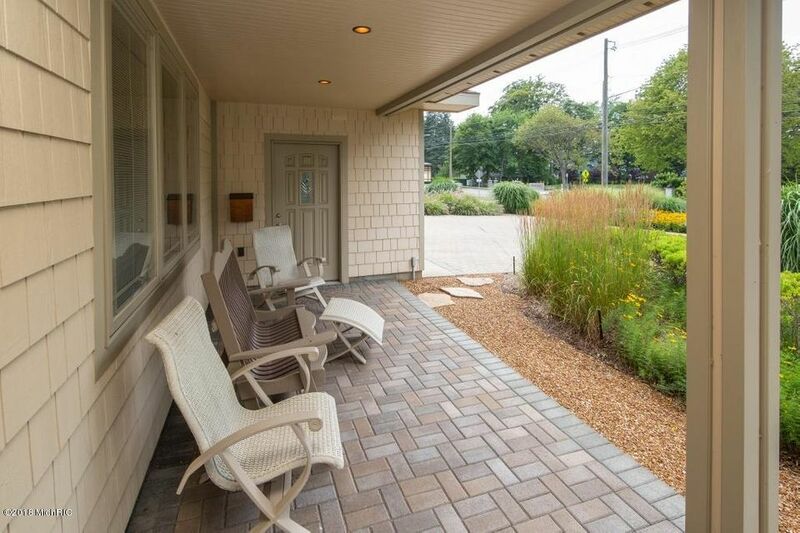 Maintained to the highest standards you just need to move your furniture in and start enjoying Lake Michigan sunsets, dinners on your private brick patio with built in barbecue.Gourmet kitchen with 2 sinks, top of the line appliances, granite counters, custom cabinetry, huge walk in pantry/laundry room. 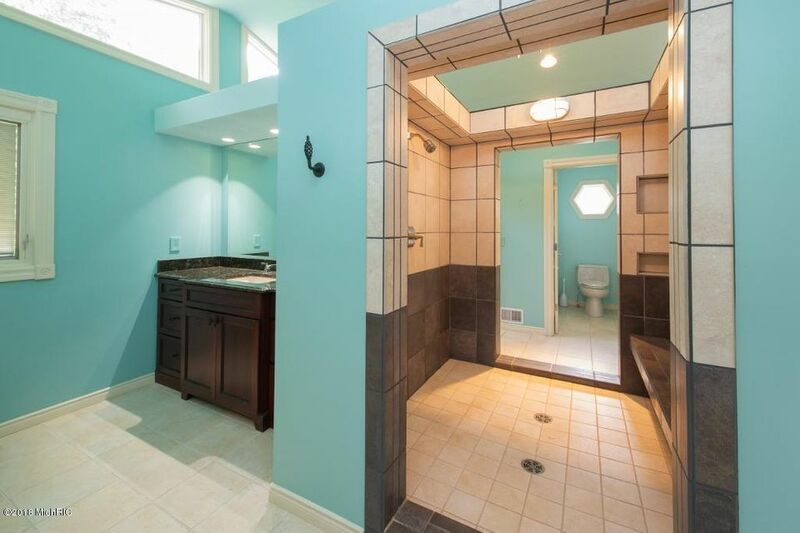 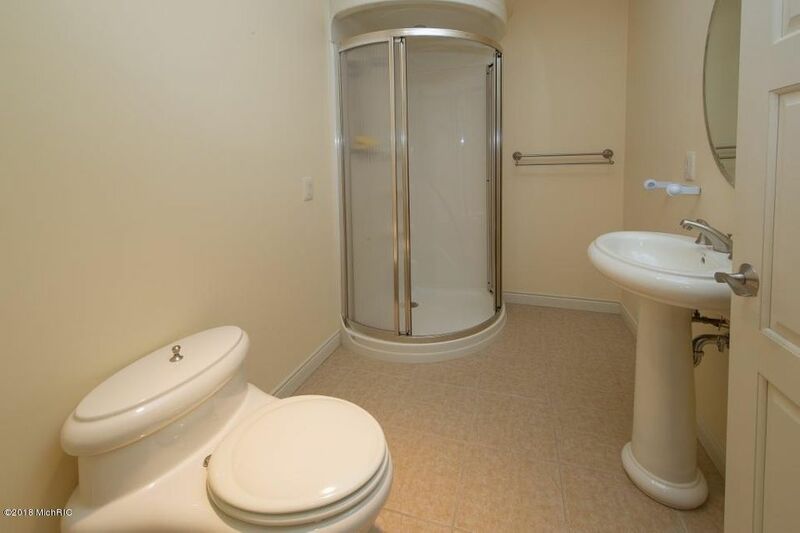 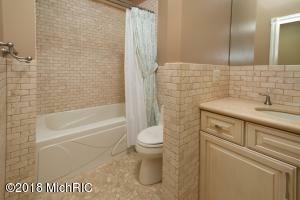 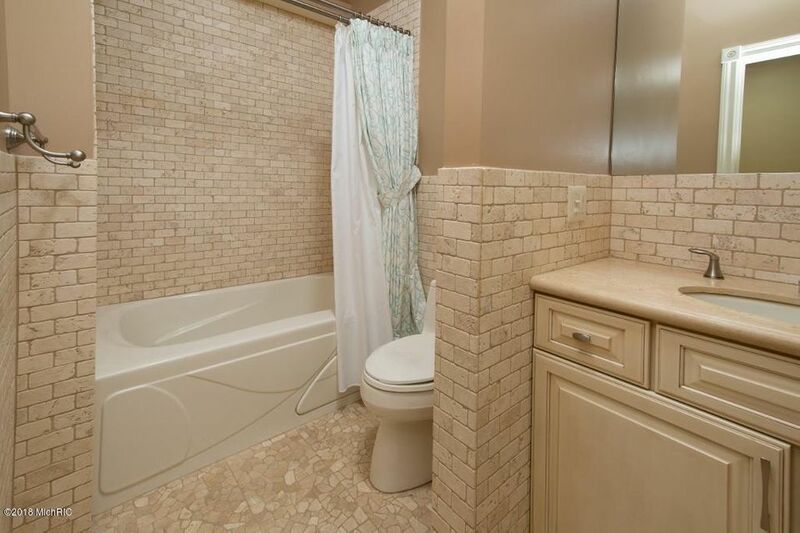 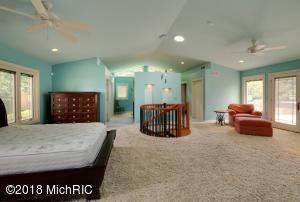 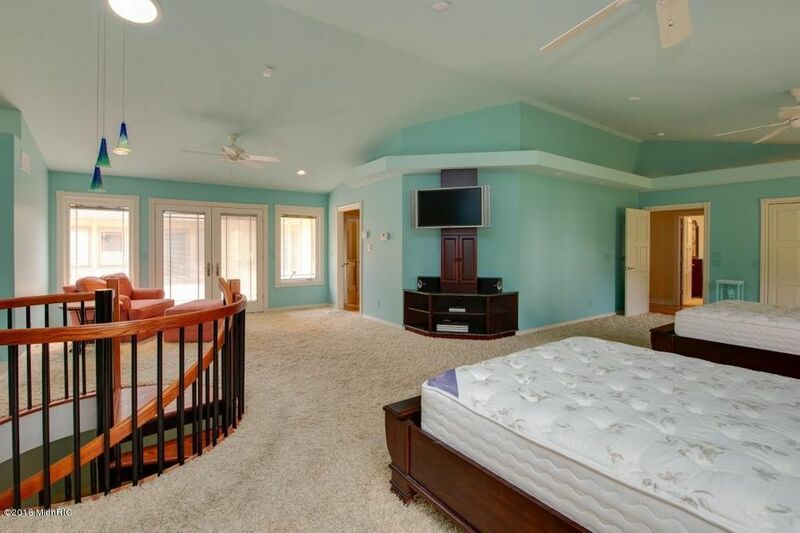 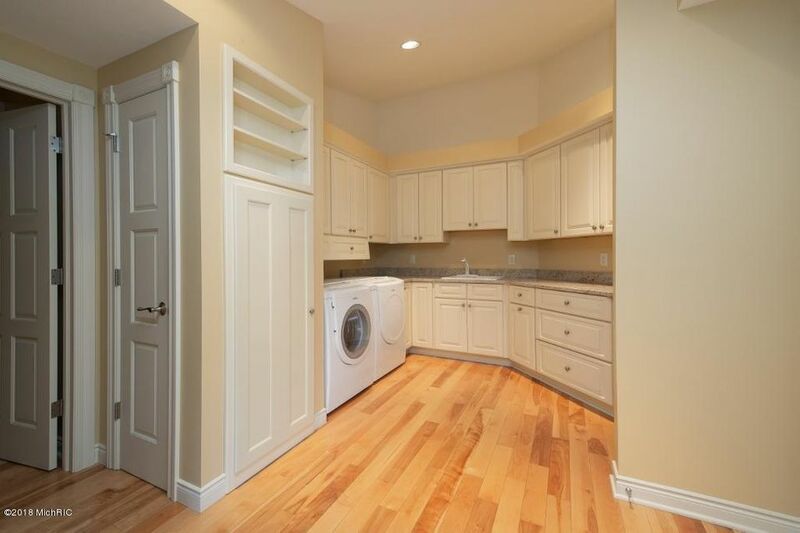 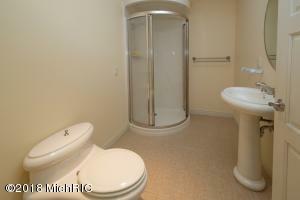 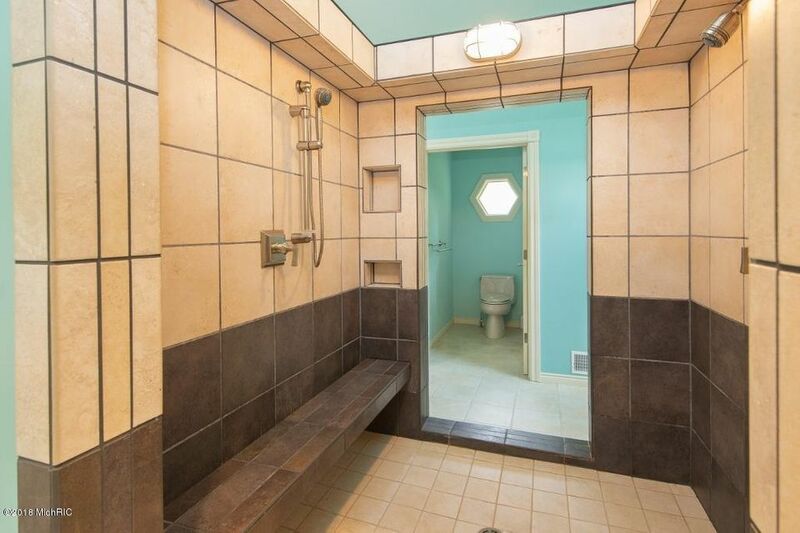 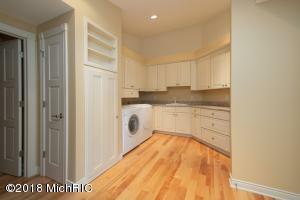 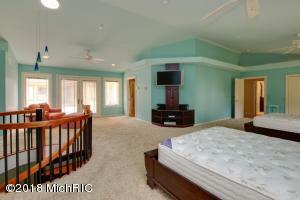 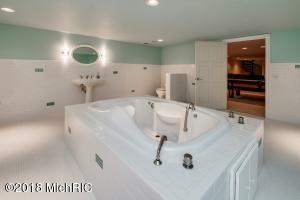 Master bedroom offers his and hers private commode and sink areas with a huge walk in shower. 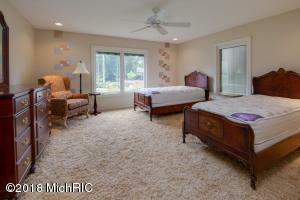 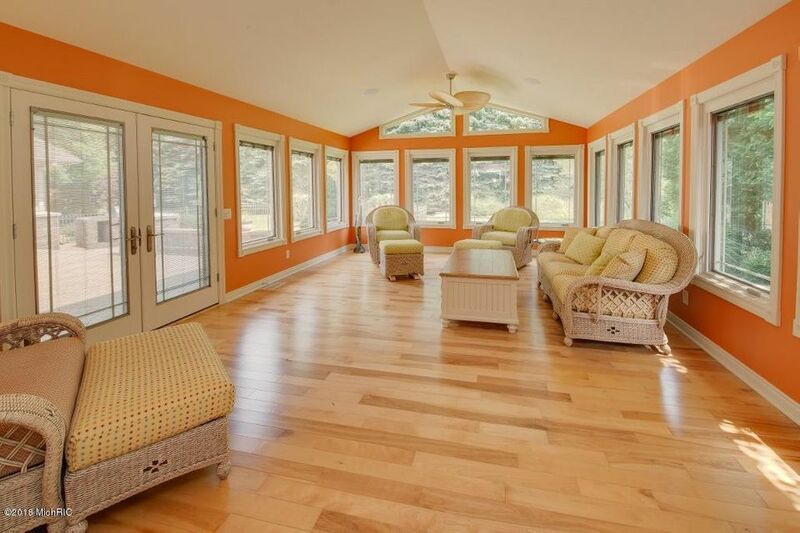 4 season room off the dining room is where you will love to spend your inside days. 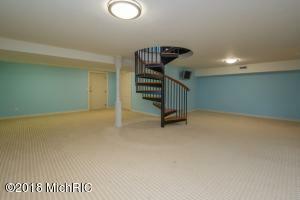 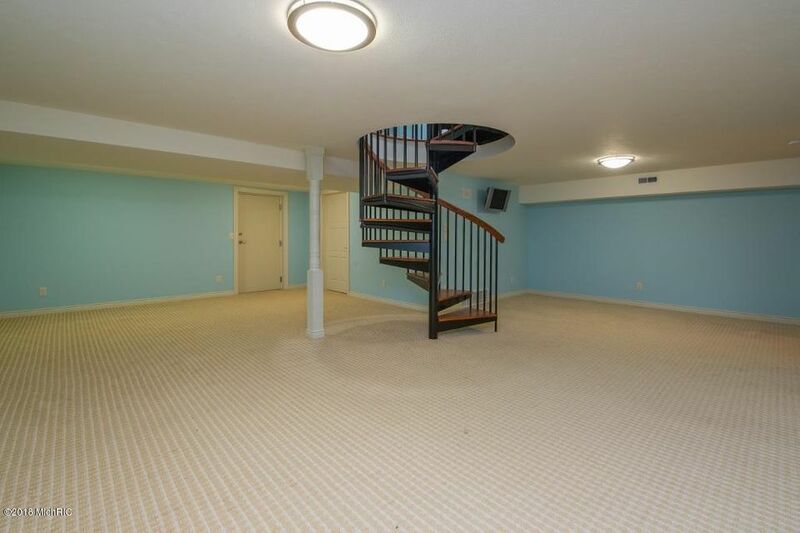 Lower level offers large family room with pool table, room that was used for a gym and a bathroom that has to be seen to be believed. 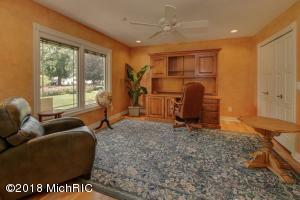 Home is priced below city SEV value.